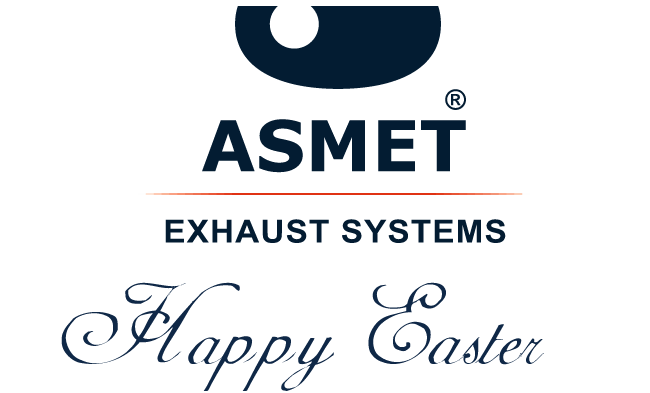 I would like to inform you that our company will be closed on 15/12/2018 - 02/01/2019. From 3 January 2019, we will be at your disposal again. It's about time to show off, because 2018 abounded in our participation in as many as three foreign motor shows! Emotions have subsided, so it's time to sum up. On our website, in the Guarantee tab, we have released a new Product safety document. Information important for each user. We encourage you to read its contents. We would like to inform that the company will be closed from 18.12.2017 to 07.01.2018. In this time we won’t execute orders. We apologize for any difficulties. 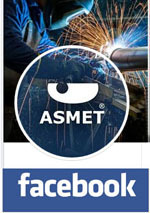 We inform, that company Asmet will be closed from 22th of December to 8th of January. We come back on the 9th of January.